Adivi Sesh is well known to Telugu Film Industry with his movies like Kshanam & Baahubali. Now he is again getting ready to show his performances through his upcoming movie Goodachari directed by Sashikiran Tikka. 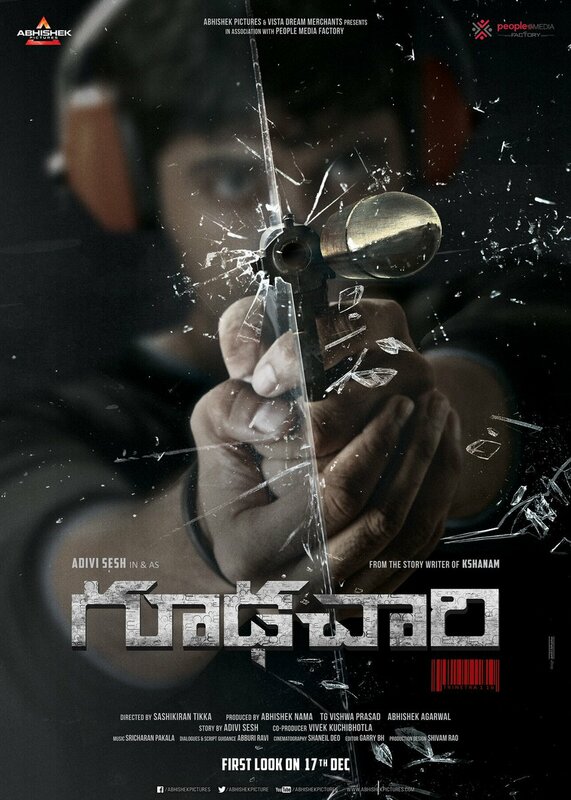 Goodachari conceptual poster has been released today and it is very intriguing. This conceptual poster is getting more applauds from the film industry. Goodachari is produced by Abhishek Pictures, story written by Adivi Sesh himself.